The Pennsylvania State Clean Diesel Grant Program is a competitive grant program for a wide variety of diesel emission reduction projects. The application deadline is Feb. 28. 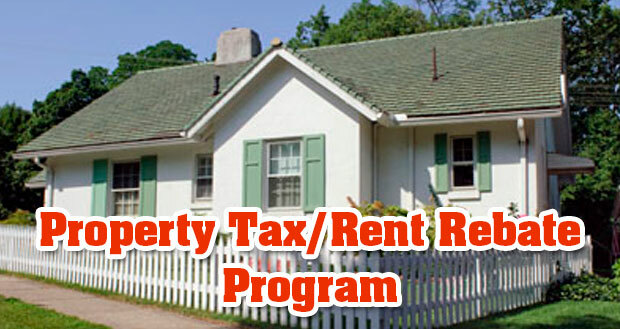 You can find applications, guidance and an informative Feb. 4 webinar here. Work includes seasonal maintenance work, crash system input and analysis, and maintenance and custodial services at roadside rest facilities. Many students also perform laboring and flagging duties in maintenance organizations and at highway worksites. Pay is $13.56 an hour and the deadline to apply is Feb. 15. The Performance-Based Budgeting process – measuring state spending against expected results – got underway in Pennsylvania this week. 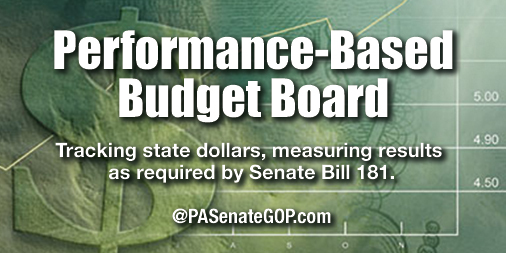 Performance-Based Budgeting was implemented as a result of Senate Bill 181, enacted in 2017 with my strong support. You can view the board hearings here. 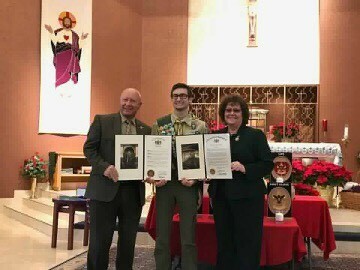 Congratulations to the newest Eagle Scout of Troop 74 in Nazareth, Jonathan Boucher! For his Eagle Scout Project, Jonathan retrofitted two storage spaces for Holy Family school. Congratulations on this great accomplishment and we wish you all the best as you continue your journey in Scouting and beyond. 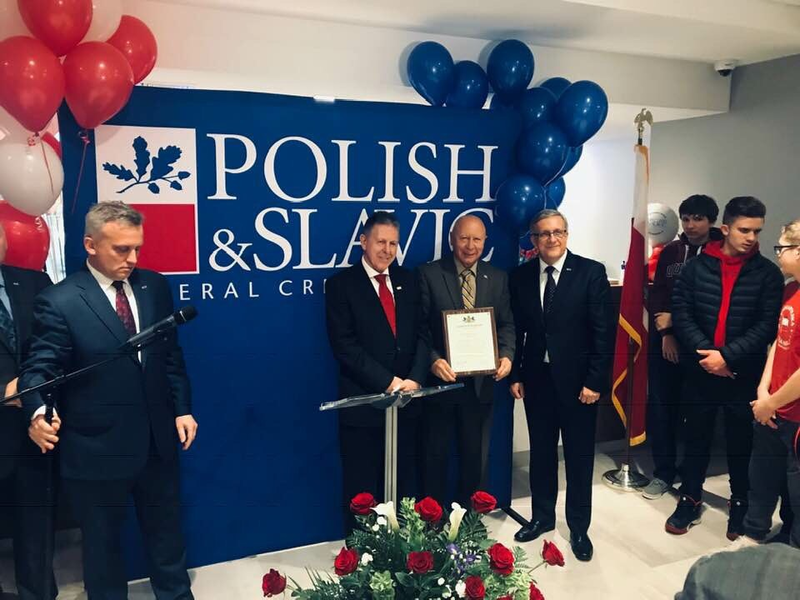 This week we celebrated the grand opening of the new location of the Polish & Slavic Federal Credit Union in Stroudsburg. Thank you for your investment in our community and for strengthening our local economy.